Your favourite feel good morning breakfast show brought you something to feel better about in these times. Many of us often take little things for granted, like going for a walk on beach, feeling the sand in between our toes and looking out at the ocean. Not everyone is lucky enough to have such luxurious that most of us take for granted daily. OCAL (One Chance At Life) Global is a non-profit organisation that is here to help change that. As they have helped to create Africa’s very first wheelchair access beach for the differently abled, in Durban South Africa. The aim of Ocal Global is to help create self-sustainable initiatives to help empower differently abled individuals. They have helped create South Africa’s fist ‘all access’ beach by equiping uShaka Beach with MobiMats laid out on the sand, to help those that are wheelchair bound be able to access the shoreline more easily. The Cape Town based OCAL Global worked closely with the Durban municipality to help this occur. The MobiMats have a 20 year life span so they won’t be damaged quick or cost the City a lot of money, this is just a small step forward in helping our fellow man, there is still plenty more we can all do to ensure that we are going in the right direction. 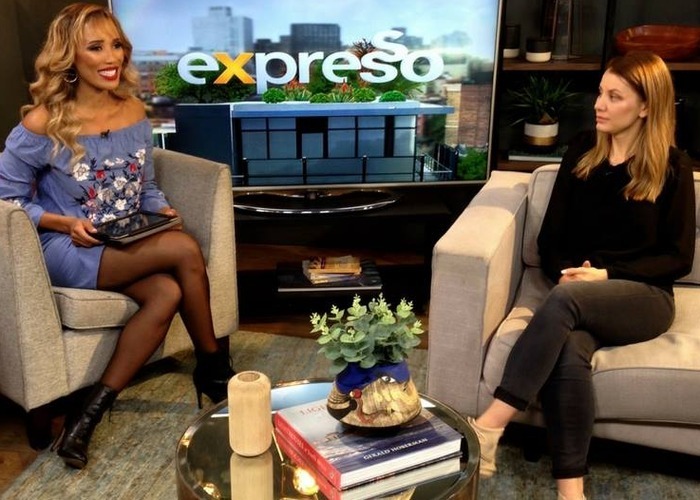 The founder and CEO Nicolene Mostert joined us, to help explain more about this amazing phenomenon.